1.1 oz. Bag of Chocolate Chip Mini Cookies. 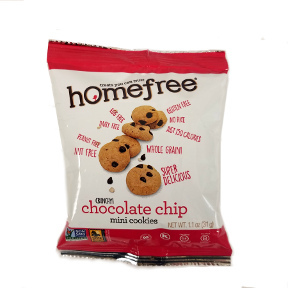 Homefree Cookies are Nut and Gluten Free, a Delicious source of Whole Grain, Certified vegan, Kosher Pareve and non-GMO verified. 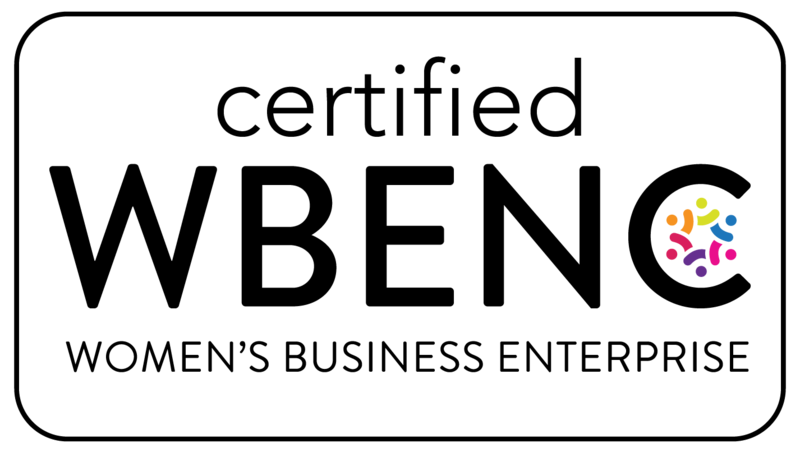 Ingredients: Gluten free whole oat flour, cane sugar, high oleic safflower oil, chocolate chips (cane sugar, unsweetened chocolate, non-dairy cocoa butter, dextrose, soy lecithin [an emulsifier], vanilla extract), organic tapioca starch, pear juice concentrate, baking soda (sodium bicarbonate), pure vanilla extract, salt, cream of tartar, soy lecithin [an emulsifier], xanthan gum, rosemary extract. Allergen Information: Contains soy lecithin. Made in dedicated facility containing no peanuts, tree nuts, eggs, dairy, casein, fish, crustaceans, molluscs (shellfish), wheat, gluten, sesame, mustard seeds, celery, sulphur dioxide, sulphites or lupin. Carefully source ingredients and test for peanut, almond, egg, milk and gluten proteins.